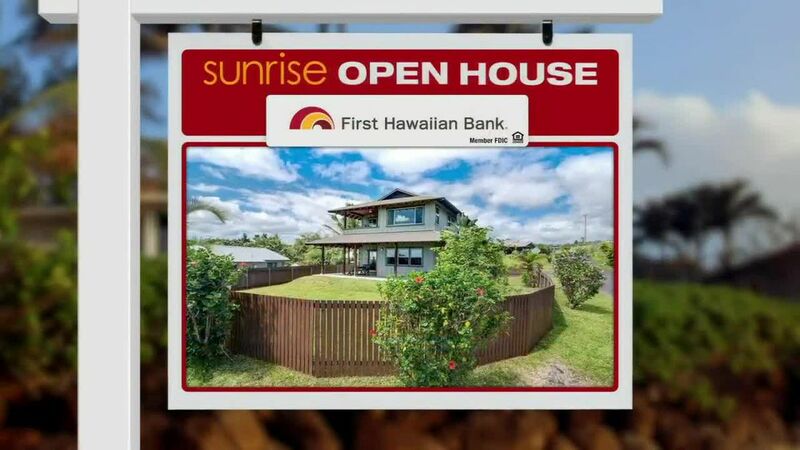 HONOLULU (HawaiiNewsNow) - This week, we’re looking in Palolo at homes all priced under a million dollars. Let’s start on 10th Avenue. This 2 bedroom, 1 bathroom home features a carport, granite counter tops and wood laminate flooring. The list price for this 600-square foot home is 599-thousand dollars. 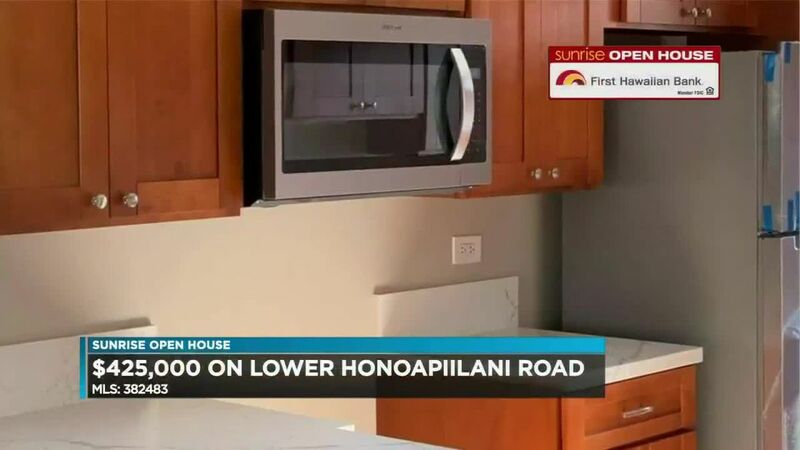 Let’s move to Palolo Avenue. This 3 bedroom, 1 bath home was recently upgraded last year. It has a new roof, video security alarm system and parking for 3 vehicles. This 998 square-foot home is listed at 800-thousand dollars. And finally heading back to 10th avenue. 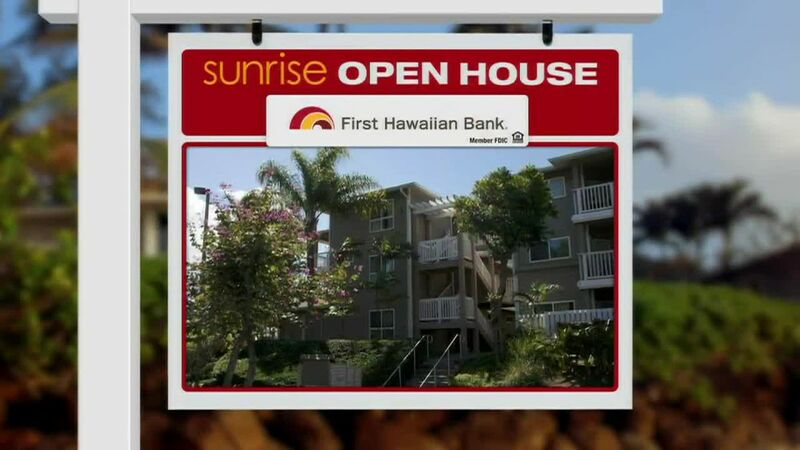 This two-story home has 4-bedrooms and 3 bathrooms with separate entrances for each floor. There’s central air conditioning on the second floor and a split unit on the first. The kitchen features quartz counter tops and all new stainless steel appliances along with new plumbing. This 29-hundred square-foot home is 945-thousand dollars.